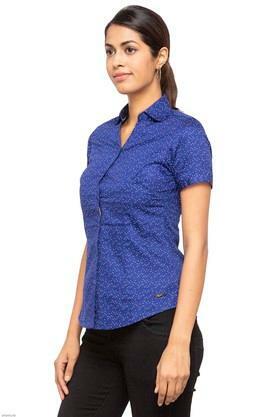 Putting the finger on the pulse of every fashion lover of today, the popular brand, Park Avenue has designed this shirt to perfection. It scores high on the comfort quotient as it has been crafted with care using a superior quality fabric. 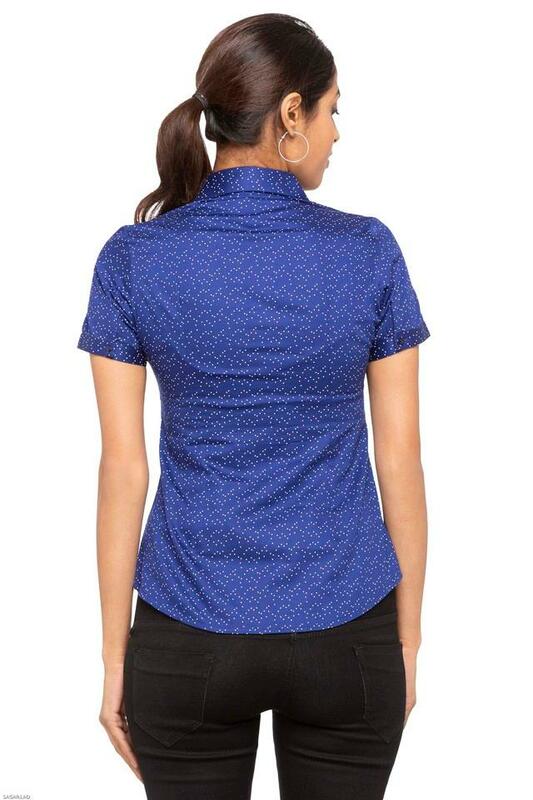 Besides, it comes in a printed pattern, which lends it an appealing look. 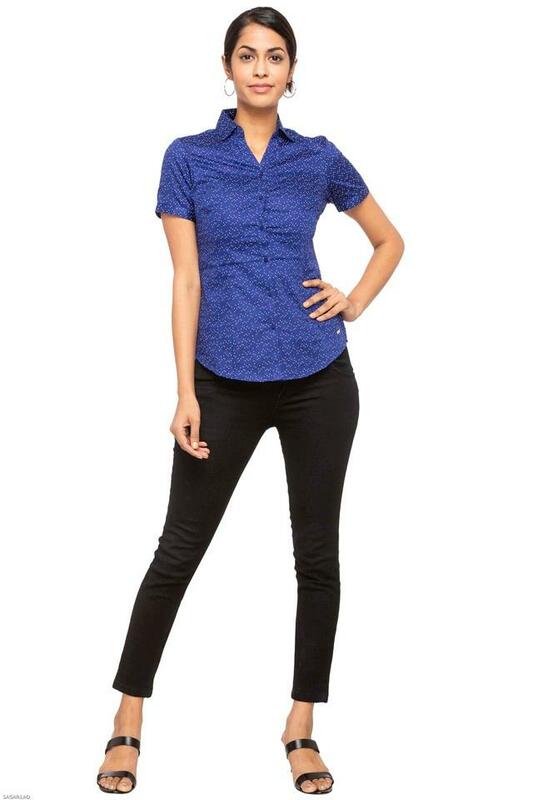 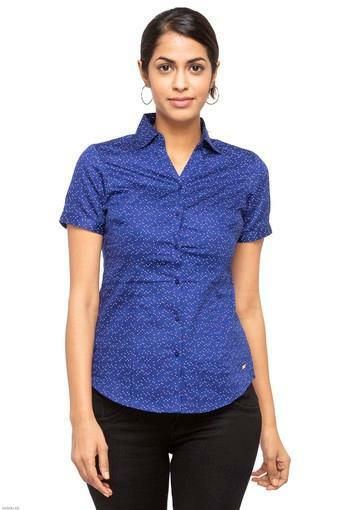 Your formal fashion finds a new expression as you wear this shirt with a pair of pants and heeled shoes. It comes in a printed pattern, which is the main attraction.